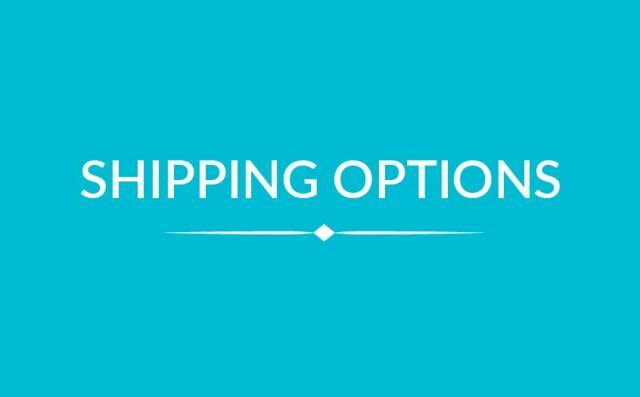 To make things easy, just use our 1-Click Shipping Rate! Shipping rates by PosLaju Domestic, PosLaju International, International Registered Air Mail and FedEx International Economy has been pre-input. 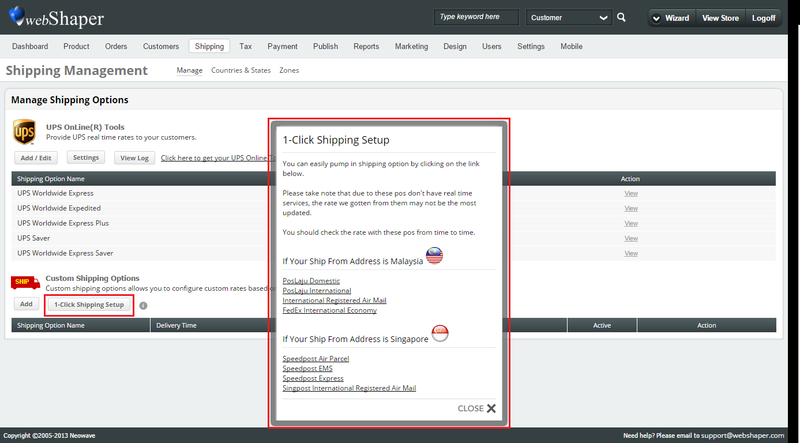 Click on 1-Click Shipping Setup under Custom Shipping Option and a new window will pop up to guide you on how to set up your shipping.